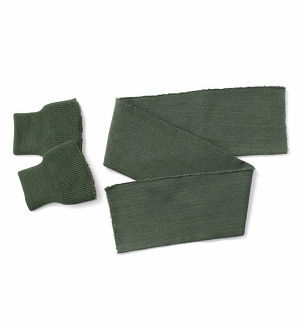 This Knit Set is NOS(New Old Stock) from 70s USAF. 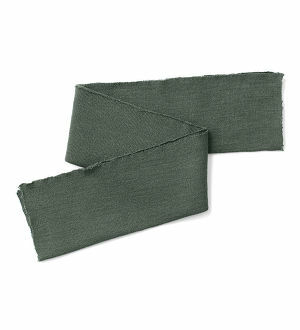 Good for replacement on most of Sage Green Flyer's Jackets!! 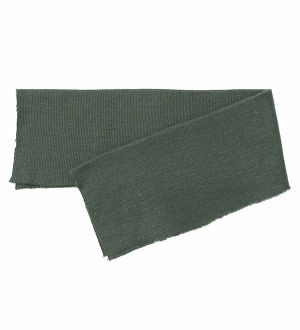 • Color Shade: typical Sage Green knit color used for most of USAF Flyer's Jackets in 60s & 70s. 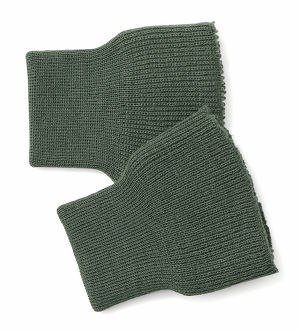 Note) the knit color slightly may vary. 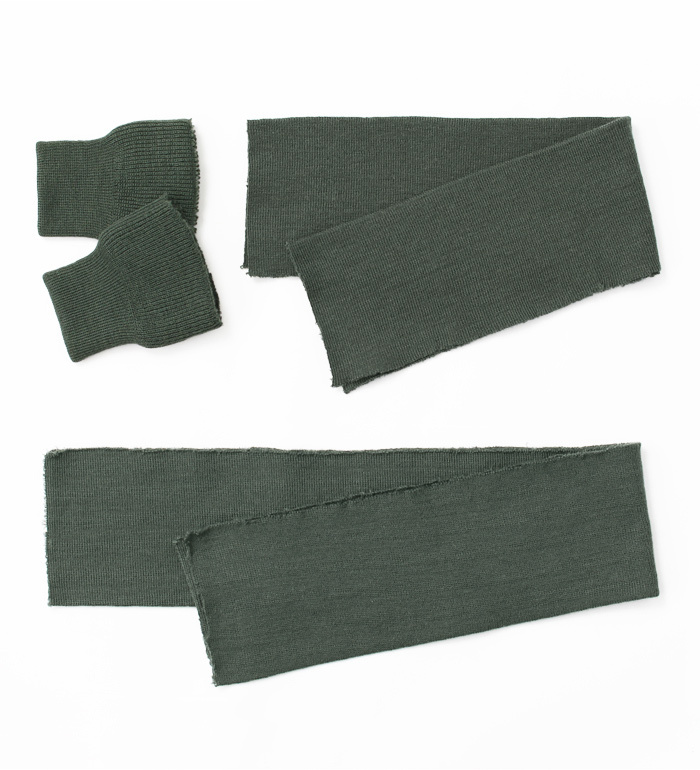 • All Cuff Knit comes 2pcs(1pr). Note) can be used for all sizes of Flight Jackets listed as below.